I usually follow the awards conversation surrounding the screenplay and adapted screenplay categories, often paying special attention to where the WGA ends up. Writers awarding writers, I figured. What better judges? This year that’s one less award I’ll have to bother with; I just learned that a writer has to be a WGA member to be eligible, ditto for the production company involved. Kristopher Tapley at Variety took a look at what should be this year’s top contenders and found a slew of films ineligible. So why bother paying attention? Here’s the article, copied and pasted from the online zine. 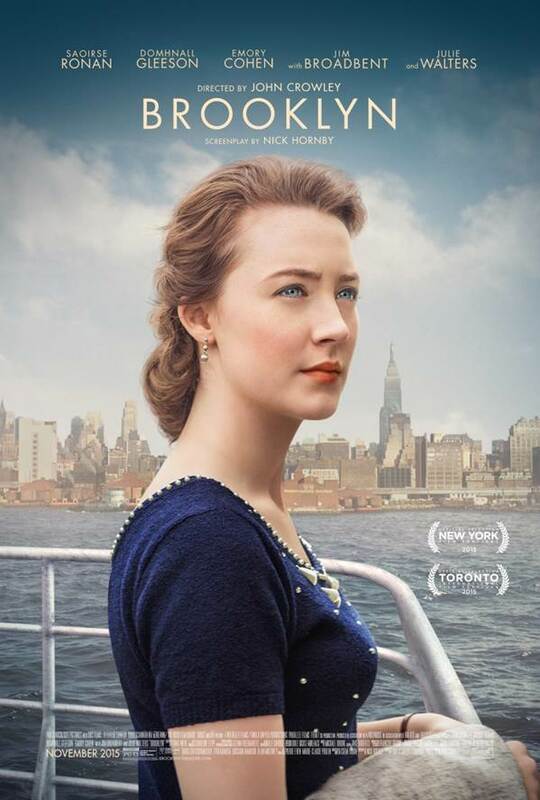 “Once again this season, a number of films in the mix for screenplay Oscar recognition will not be getting the added boost of a Writers Guild of America nomination due to simply not being eligible. The reasoning generally boils down to either the writer of the project not being a WGA member or the production itself not being a signatory with the guild. There are far more original screenplay omissions than adapted. Among them is Quentin Tarantino’s latest, “The Hateful Eight.” The writer/director is not a WGA member and his scripts, therefore, never compete for this award. Animated production companies, meanwhile, tend to be non-signatory, so Pixar’s “Inside Out” is not on the ballot, either. Similarly, foreign productions often eschew the guild paperwork, so films like “Clouds of Sils Maria,” “Son of Saul,” “Suffragette” and “Youth” are absent as well. Also ineligible are “Ex Machina,” “I’ll See You In My Dreams,” “99 Homes,” and “Ricki and the Flash.” There are 61 titles up for consideration in the category. 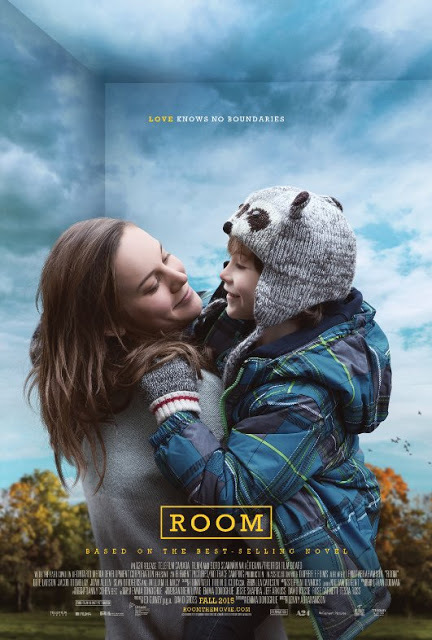 On the adapted side, where 51 films will compete, the highest-profile omission is “Room”; screenwriter Emma Donoghue is not a WGA member. 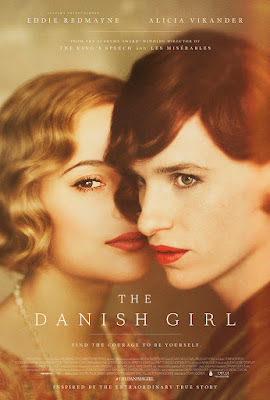 Meanwhile, Working Title Films productions never make the cut due to not being a signatory, so “The Danish Girl” is also off the ballot. Most of those films have a shot at recognition from the Academy’s Writers Branch, but with them officially stricken from the WGA proceedings, take your best shot at predicting a guild race that annually features very little crossover with the Oscars. Film nominations will be announced on Jan. 6, 2016. The 68th annual WGA Awards will be held on Feb. 13.